The IMarEST is the international professional body and learned society for all marine professionals. We support the wider marine community and partner directly with marine organisations around the world to help them develop and upskill their people, improve performance, and strengthen their reputation to help attract and retain people into the marine sector. We also uphold standards by accrediting marine training programmes, academic courses and events. Marine Membership offers a range of options to suit every marine organisation. From as little as GBP £850/USD $1294/SGD $1850 (ex VAT) per year you can enjoy the benefits of partnering with a world-renowned Institute and learned society. The IMarEST also offers a Marine Partner status for organisations which demonstrate a continued commitment to professional development in the marine sector. Marine Partners work together with the IMarEST to promote professionalism and technical leadership through continuing professional development, knowledge sharing and learning opportunities within their organisations. For more information on how the IMarEST can help your organisation, please download the 'Supporting your organisation' brochure (PDF) or contact the Marine Partnership team by email or call +44 (0)20 7382 2639. 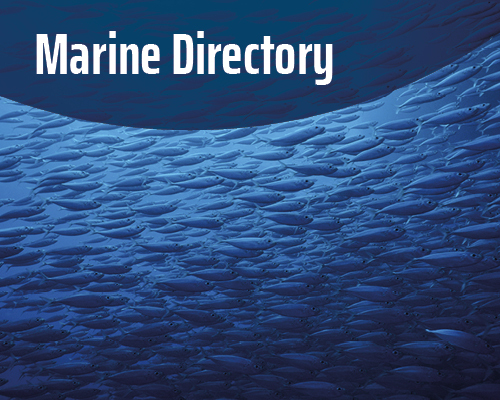 The Marine Directory lists the companies and organisations that support the IMarEST as Marine Partners, NGO Partners and Marine Members.